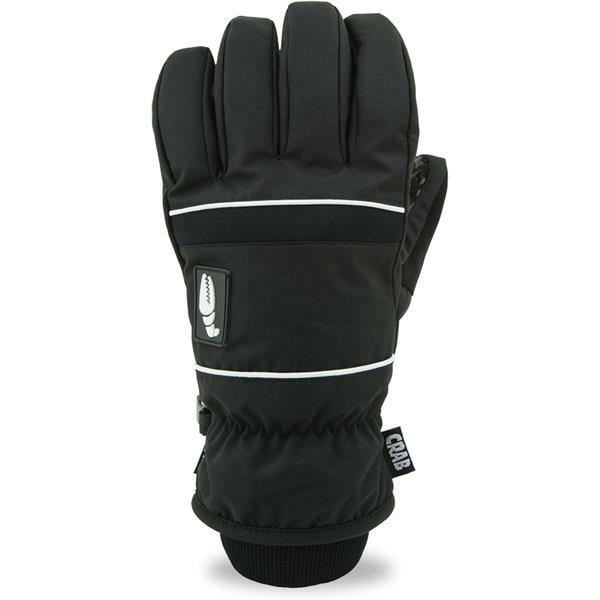 The world''s first 5-fingered mitten? Never before has a mitten had so much dexterity! 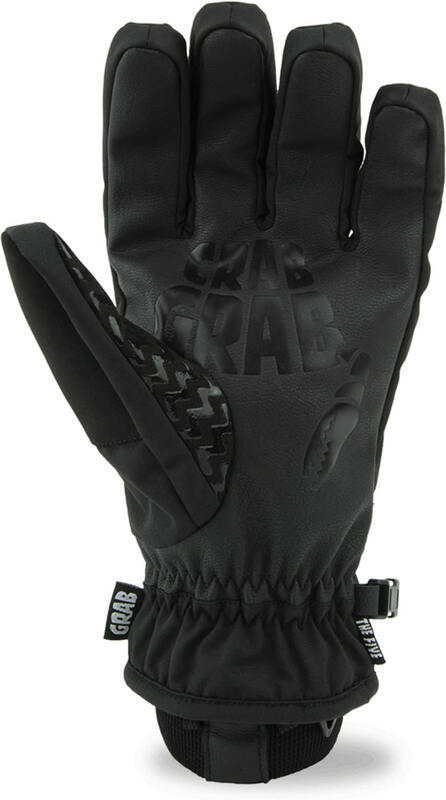 With Crab Grab''s patent-pretending 5-finger design, The Five smells like a mitten, grabs like a crab, and fits like a glove. *Because it is a glove!